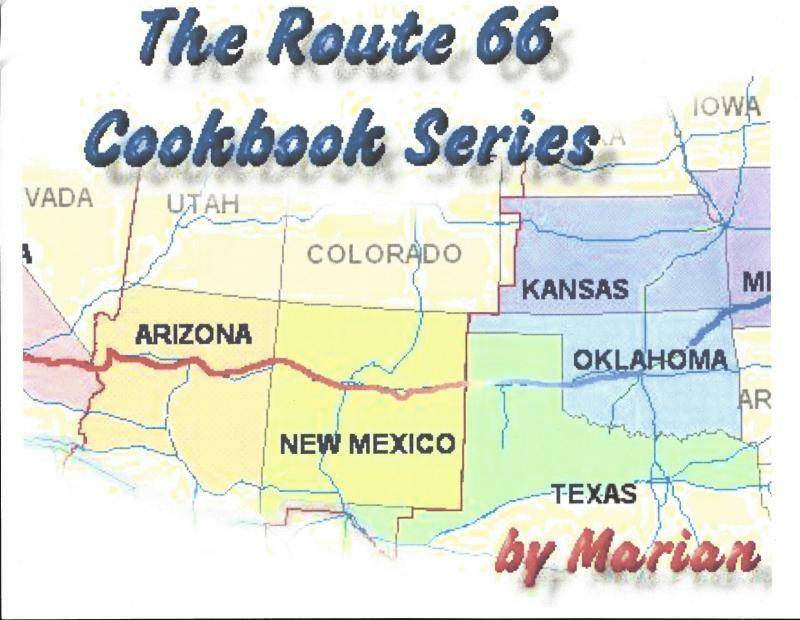 Tulsa now has a new and modern restaurant on Route 66 with great ties to history. was placed on the National Register of Historic Places in 2010.
pudding or apple crisp. Black and white scenes decorate the walls. opened in September of 2013. I guarantee you won't be disappointed! the opportunity to see Palo Duro Canyon, a Texas treasure! Go to the web page for detailed information.